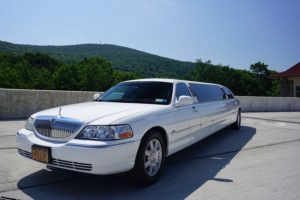 Art Limo proudly provides Prom Limousine service for Monroe-Woodbury, Washingtonville, Cornwall, Warwick, Tuxedo, & Chester Schools as well as others in the Hudson Valley. We have served many graduates from many of the above schools for years! If you’ve got a final year prom coming up, Art Limo can help you enjoy that one special time! Want to celebrate the end of school by being treated like a VIP? With our Art Limo Prom limos we can assure you of a journey to your prom in style! Choose a stretched limousine that comes complete with your very own uniformed chauffeur, non alcoholic beverages, light up bars and strobe lights! Guaranteed to give you a journey to remember and an arrival, which makes an impact! 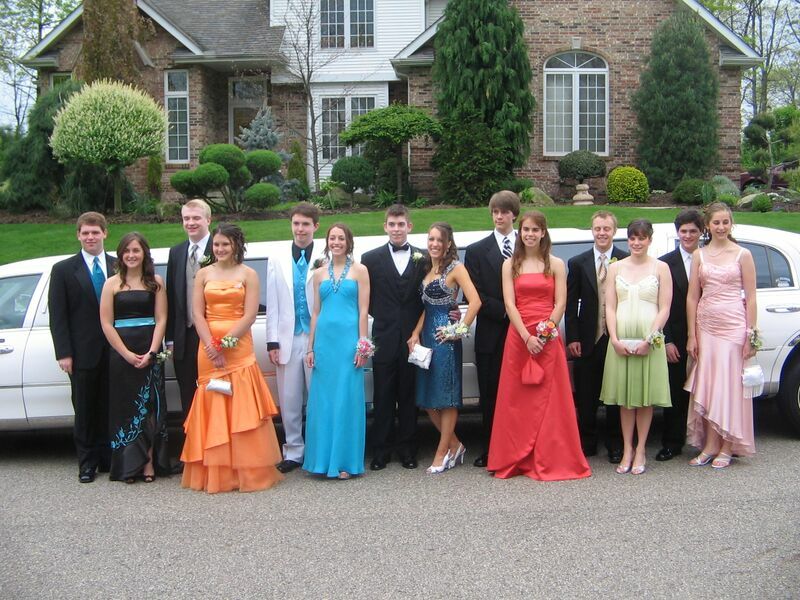 Art Limo specializes in prom travel to accommodate the many requirements of today’s young adults. Our limousines make the desired impression for that special night. At Art Limo, we will surround you with style and elegance, and make sure you are on time the entire evening. 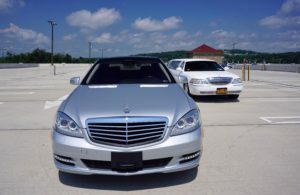 Professionally trained chauffeurs, new vehicles, and 24-hour reservations provide a level of service unsurpassed in the Hudson Valley. Experience a worry free night by travelling with Art Limo. 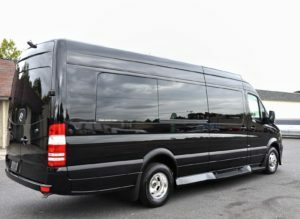 Your experienced chauffeur will take care of all your Prom Limo transportation needs for the night with special attention to your group’s safety. Art Limo is the Prom Limo service leader in the Hudson Valley. Our limousines serve all local high school proms in the Hudson Valley. Our prom limos make a real statement for many of our high school students.